Delight in the best on our Best of Ireland Escorted Bus Tours. Enjoy the jewels of Ireland on an odyssey of a lifetime. Let Ireland reveal only her best to you and revel in all her treasures. We can also cater for Self Drive and Chauffeur Drive Tours, or browse our database and create a Custom Tour of your own! 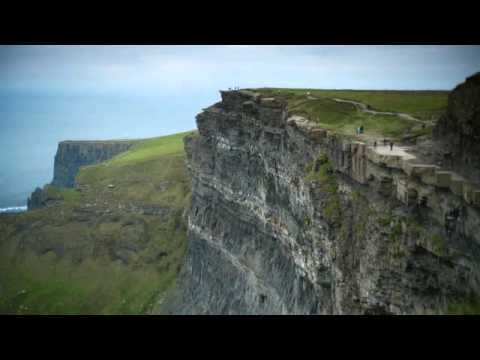 Whatever way you want to vacation, in Ireland, whether with one friend or fifty - we can arrange it for you!